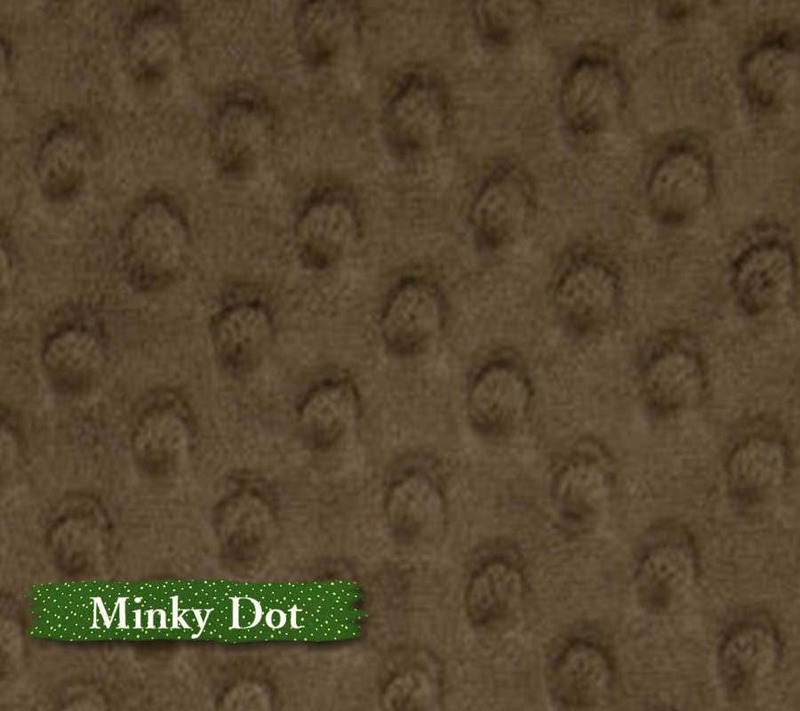 The Minky fabric is ultra soft 100% polyester, 150cm wide. Used for many baby items, ultra soft cushion covers, blankets and sheet sets. Sometimes difficult to sew, test your stitch length, width and tension on a scrap before you start your project. Pin each 1 "to 1.5" to ensure that the minky stays in place. If you work with a layer of minky and a layer of another material, to the side of the minky feed dogs. Do not iron directly minky for ironing to high heat will ruin any embossing in the fabric.